If you have bailed someone out of jail or are considering bailing them out, you probably want to know what happens if they skip their court date. 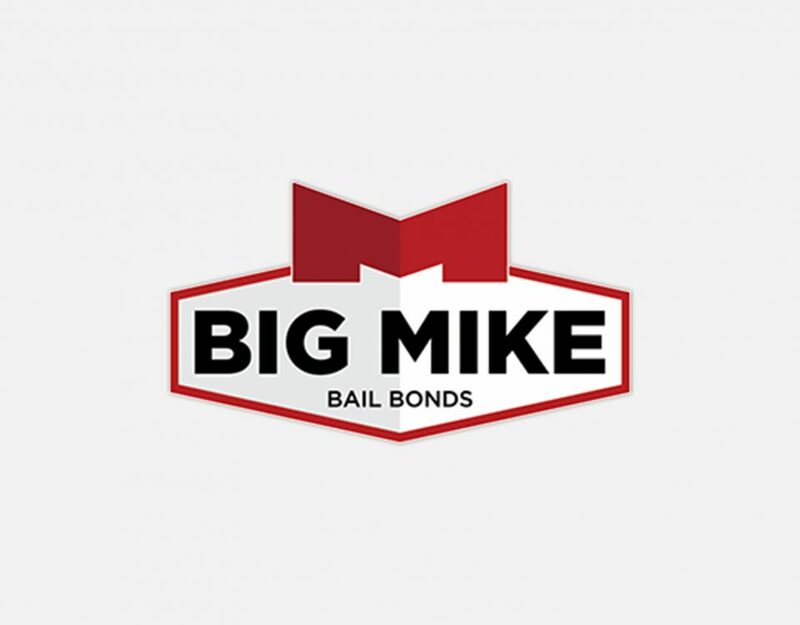 If the person you bail out skips their court date, the bail bond goes into default. You risk losing the money that you put up to get your friend or family member released. If you used collateral to secure the bond such as property, you risk losing that as well. 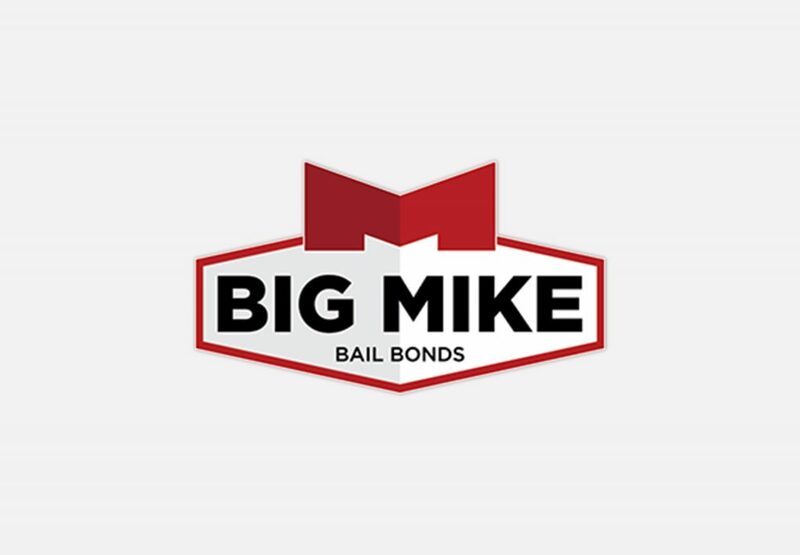 If the defendant fails to appear in court and the bail bond goes into default, the court will notify the bail bond agent and the defendant. Sometimes there is a grace period where the person can turn themselves in, but that is up to the courts’ discretion. If the defendant has had trouble in the past, the court is not likely to be lenient. It is in your best interest to make sure that whoever you co-signed for shows up in court! It is also in their best interest to show up. Larrin Freeman, Wake County clerk of Superior Court and District Attorney, estimates that 15% of those bonded do not show up for court. When the person fails to appear, a bench warrant will be issued for their arrest. Wake County Sheriff’s Department has 8-9 deputies on their warrant squad whose sole purpose is to bring in individuals with warrants out for their arrest, many of them for failing to appear over Raleigh bail bonds. When a person fails to show up for court, a judge is required by law to double their bail bond and depending on the charge can be sentenced to anywhere from 30 days – 8 months in jail for failing to appear, on top of the other charges they were already facing! It is in everyone’s best interest that the person show up for court.